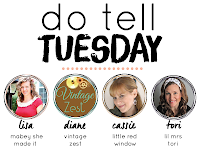 Does it surprise you that book number three of The Selection Series is what I'm reviewing today? Last week I shared my thoughts on The Elite and the week before The Selection... So yep, I'm working my way through the whole thing! There were many who did not seem to enjoy The Elite as much as The Selection, and I'm guessing they never moved on to finish the series. And that, in my opinion, is a shame. The One was a wonderful third book for this trilogy (although there is another part of the series, this was clearly meant to be a trilogy.). 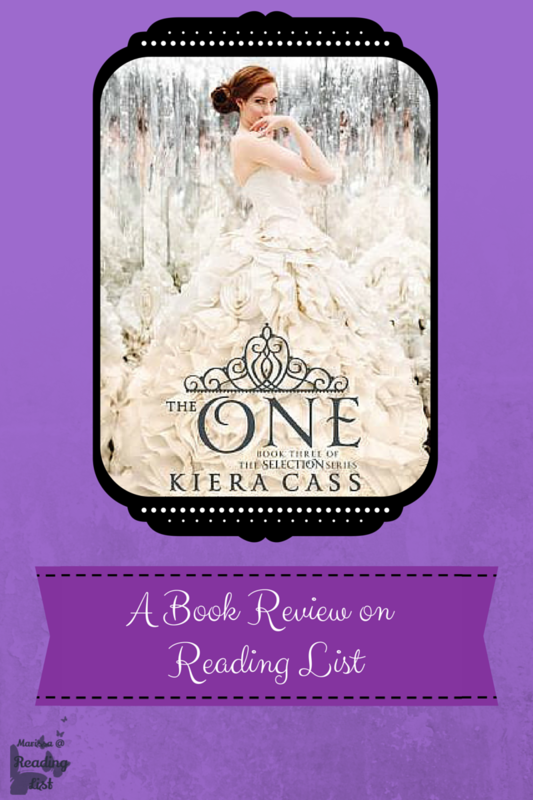 The One by Kiera Cass is the third book in The Selection Series. This book is the perfect wrap up to the first two books in the series. These three books read as a typical trilogy, so while there is a fourth book now out, and rumors of a fifth, for this series, it was obvious that this was originally going to be a trilogy. In this third book we follow America Singer as the selection process gallops towards a finale. Prince Maxon has narrowed down the girls and is making his final decisions. However, America is still struggling with her affections for Aspen, who is now a guard in the palace. Just in case the love triangle this presents is not enough to keep you turning pages, the attacks from the rebels intensify throughout the book. Needless to say this is one book that is a great read. The One was the perfect ending to the trilogy of The Selection. Cass pulled so many story lines to a close in this series so that when the book was finally over I was not completely devastated. Granted I was more than excited to hear that although it was intended to be only a trilogy, there would be another edition, The Heir. Like I mentioned in the The Elite review last week, there is something about a book series that has many different turns, twists and surprises in the journey to the end of the story. While the series is obviously chick lit for teenage readers, which usually means we know how the story will end, I was shocked with the last few chapters. Without giving it all way, my heart broke at how Cass wrapped the whole thing up. Just like in real life, the character of America Singer did not evolve nearly as much as I would have liked. She was throughout the entire three book series an emotional teenager who was more naive than she could ever admit. As a result this means that many of America's attitudes and thoughts were frustrating for me to read, I just wanted to reach in a shake her. She was overly spirited and never cautious of what her words and actions did to those around her. Of course, looking on this as an adult, I can see how true to life this really is. As I said in other reviews of The Selection, if you read the first one, you have to keep going. Cass has done a marvelous job of creating a world full of characters that grab you. 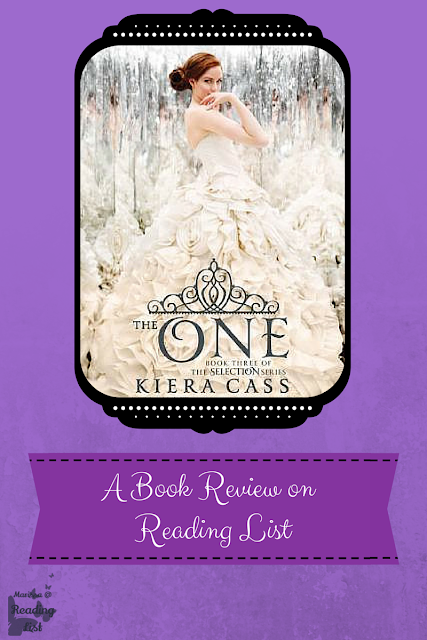 If you are slightly into fairy tales, princesses, fashion, or The Bachelor, then this is a series you're going to like. 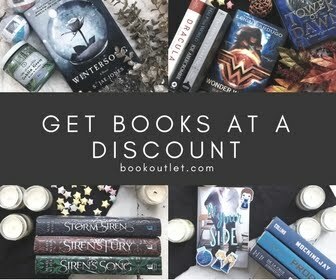 If you are a fan of competition shows and books this is for you. If you are a fan of dystopian stories that are not quite a graphic as The Hunger Games, this is for you. If you are a fan of romantic comedy movies, this is also the series that you might want to pick up. This series is fun, and quick to read, so if you are looking for a fun read, then I highly recommend this one. I have to give this book a five heart rating because it was a wonderful ending to the original series. Cass does an amazing job of building characters and bringing their world to life. It's a great talent that so many books are missing. The whole series is written for teenage girls. And I agree, this is the perfect series for a teenage girl. I'd say at least fifteen, as there are scenes that are not PG and hint at PG-13 in the intimacy levels and there was quite a bit of violence, although not gory, but still. I would say that all of the scenes were well written and needed to advance the story. Also, in this book especially, there are some violent scenes that could effect those readers that invest their heart in the characters they read about. That leads me to parents of teenage girls... if your daughter is reading these books, pick them up and join her. It's the perfect opening for discussions that might be too hard to start otherwise. 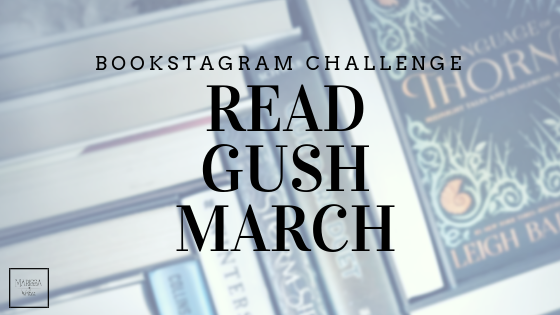 When you read a really good book, do you find yourself relating to the characters like friends? Does your heartbreak when something happens to a character you love?